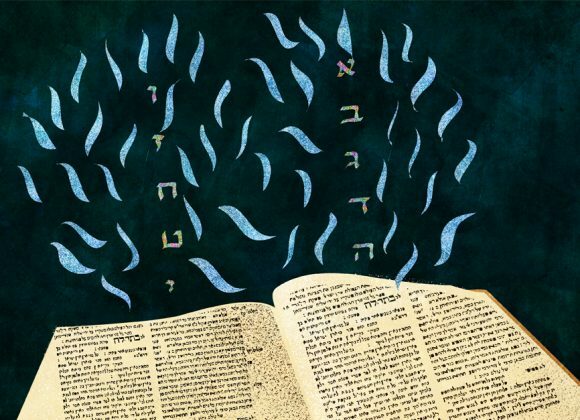 Join Rabbi Neal Weinberg at your neighborhood synagogue as he leads a traditional Shabbat service for those considering conversion to Judaism and those who have embraced Judaism. Share in an open discussion about challenges you’ve experienced in your synagogue. Learn the basic structure and prayers of the Shabbat morning service at a slow pace and engage in Torah study. Participate in a question-and-answer session. Meet other members of your community and leave services feeling more confident in your ability to participate! All services will be held from 9:30 AM to 12:30 PM. Address: 1039 S. La Cienega Blvd.